This entry was posted in Family, Nature and tagged Autumn, Charlie Brown, Corn Maze, Fall, Family, Leaves, Memories, Nature, Photography, Pumpkin. Bookmark the permalink. You summed it up perfectly. When people ask what my favorite season is I can’t answer because each one has its own beauty. Although I hate to see summer end, the fall certainly has charm of its own. Yes, I totally agree with you Karin that each season has its own beauty. 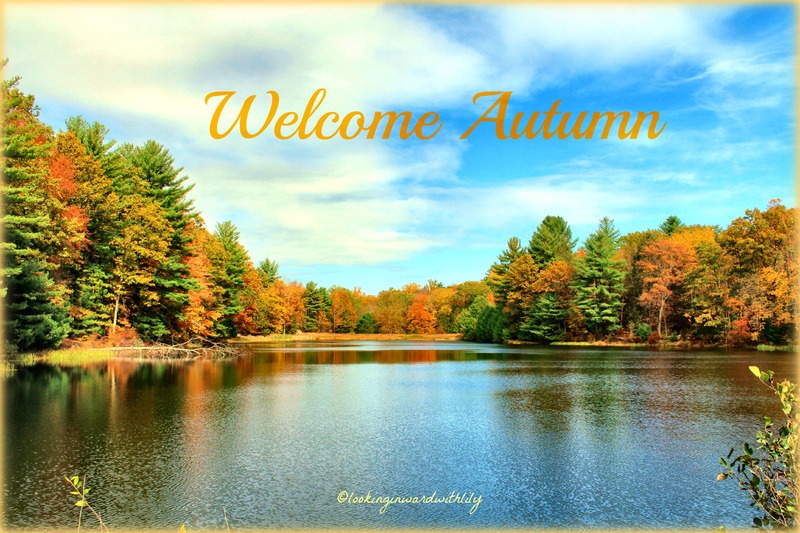 We are lucky that we live in a part of the world where we get to experience the wonders of each season! Hello Autumn! 🙂 I’m actually ready for it this year!